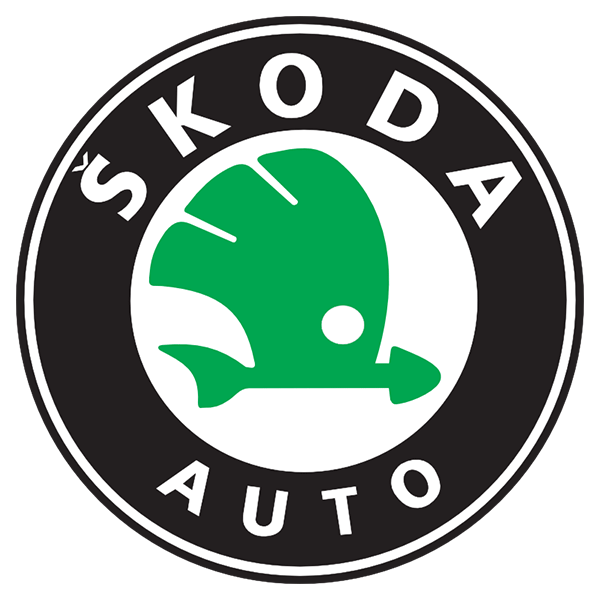 A Skoda for all occasions. 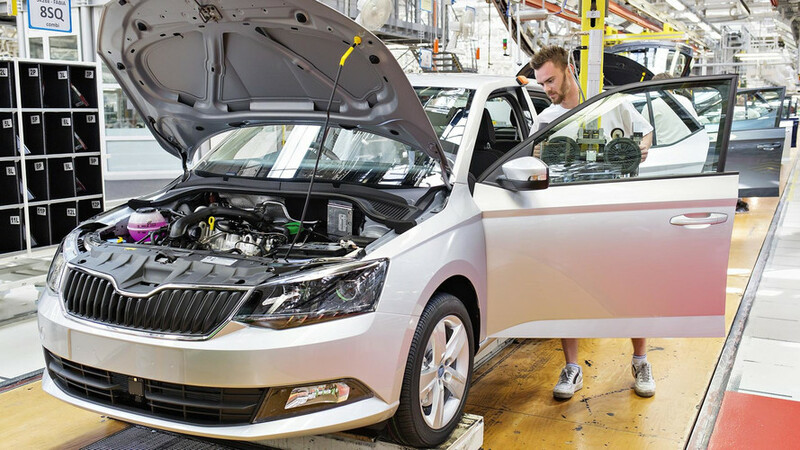 The Fabia is Skoda’s entrant in the hotly-contested supermini sector, where buyers are looking for compact, practical cars with low running costs that are easy to drive. 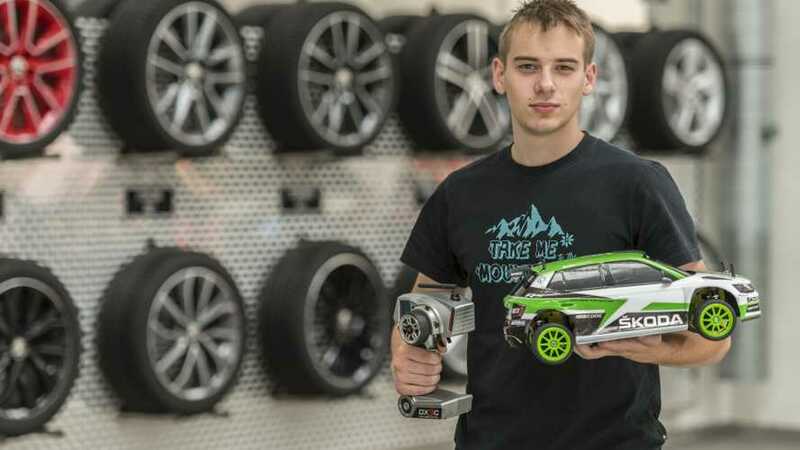 In other words, cars that can cope with a variety of roles, from the school run to long motorway trips. 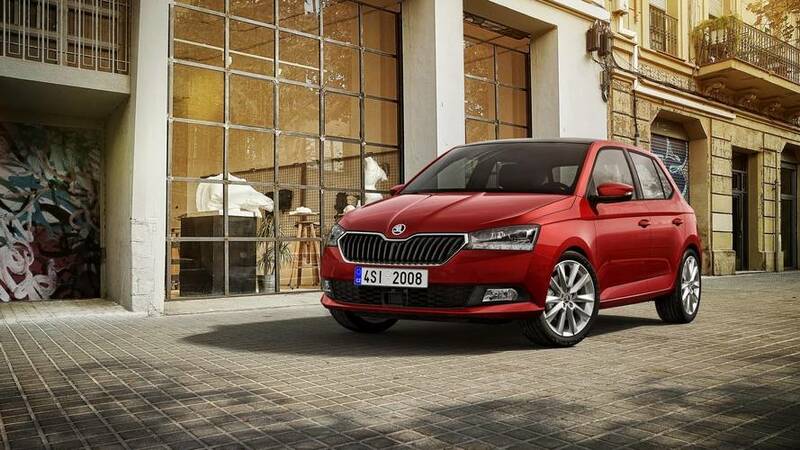 Available as a hatchback and estate, and with a range of economical petrol and diesel engines, the Skoda Fabia is stylish, spacious and well-equipped. Did you know? 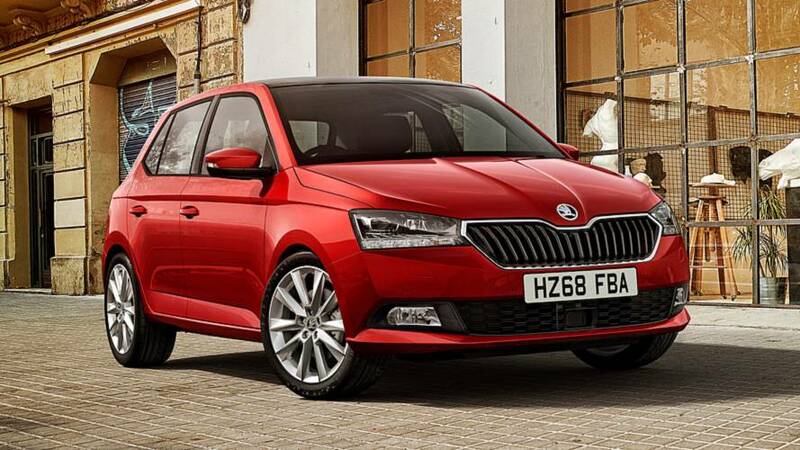 In 2015, the Skoda Fabia lifted one of the most prestigious motoring awards in the UK when it was crowned What Car? Car of the Year. 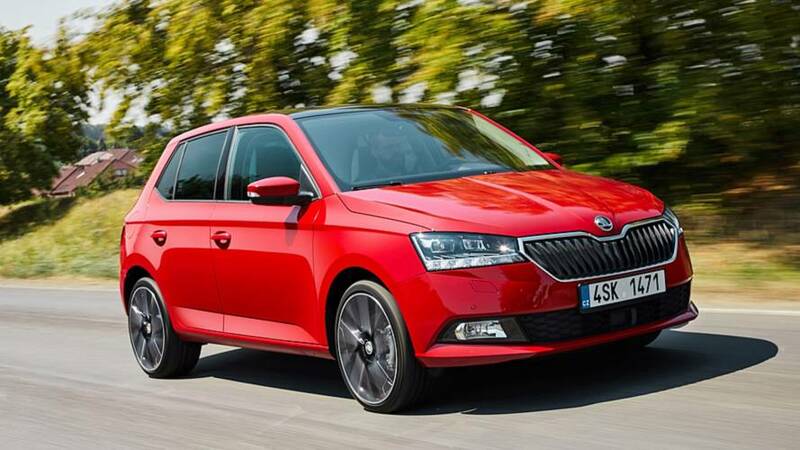 The Skoda Fabia is a good looking and practical car, available as a five-door hatchback and estate. It can be distinctive, too – if you opt for a funky colour or contrasting roof and door mirrors. 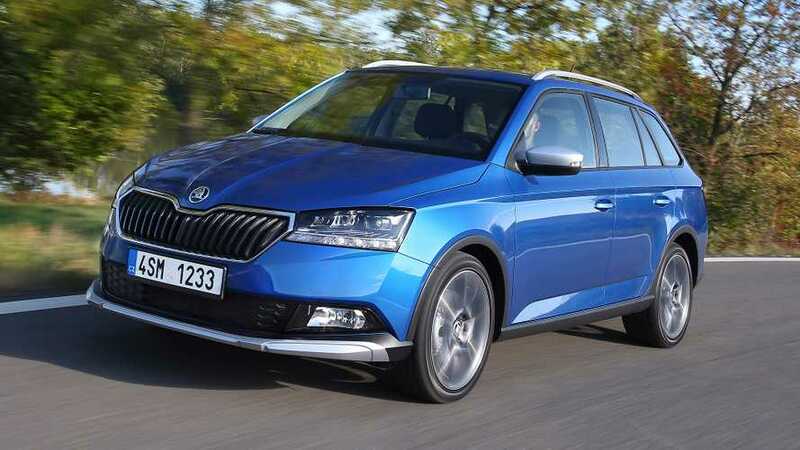 What it lacks in driver engagement, it gains in value for money, equipment and Skoda’s dependable badge appeal. It’s worth paying extra for an SE model or above for the best all-round package. Where can we buy these? 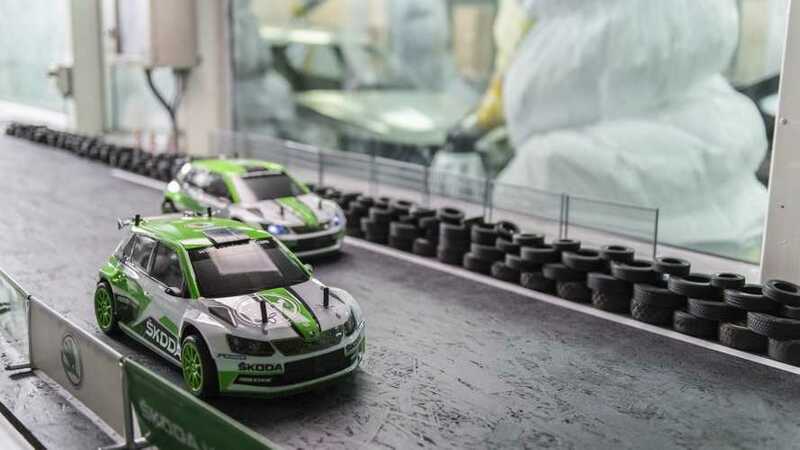 Power comes from three-cylinder petrol engines. The Czech carmaker has revealed the full UK price list for its latest supermini.